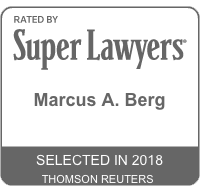 The Moss Berg Injury Lawyers has been listed as one of the top 100 lawyers by the National Trial Lawyers Top 100 and its attorneys have received a number of other legal honors. 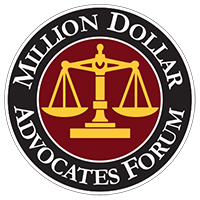 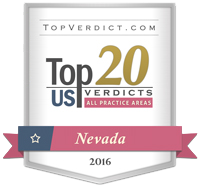 Learn more about our awarded Las Vegas personal injury law firm. 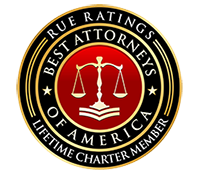 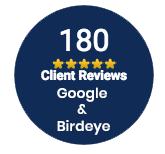 We also offer free consultations and make house calls to Las Vegas & Henderson.